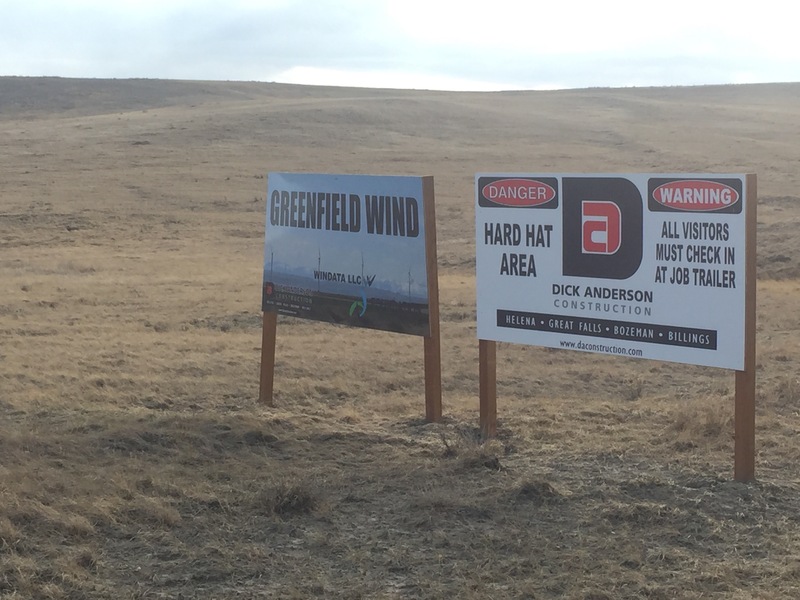 The Teton County Commissioners on Thursday will decide whether to grant the Fairfield Wind and Greenfield Wind farms’ requests for property-tax abatements under state law that allows tax breaks for certain new and expanding industries. We would encourage the commissioners to grant the abatements so they send a loud and clear message that they are pro-business and that they want to encourage economic development in Teton County. This county has an aging, declining population. School districts are seeing their student numbers drop, resulting in the loss of jobs and educational opportunities. The lack of high-paying, manufacturing or industrial jobs or even white-collar positions such as in engineering, architecture, finance and health discourage high school graduates from returning here after they complete their college degrees. 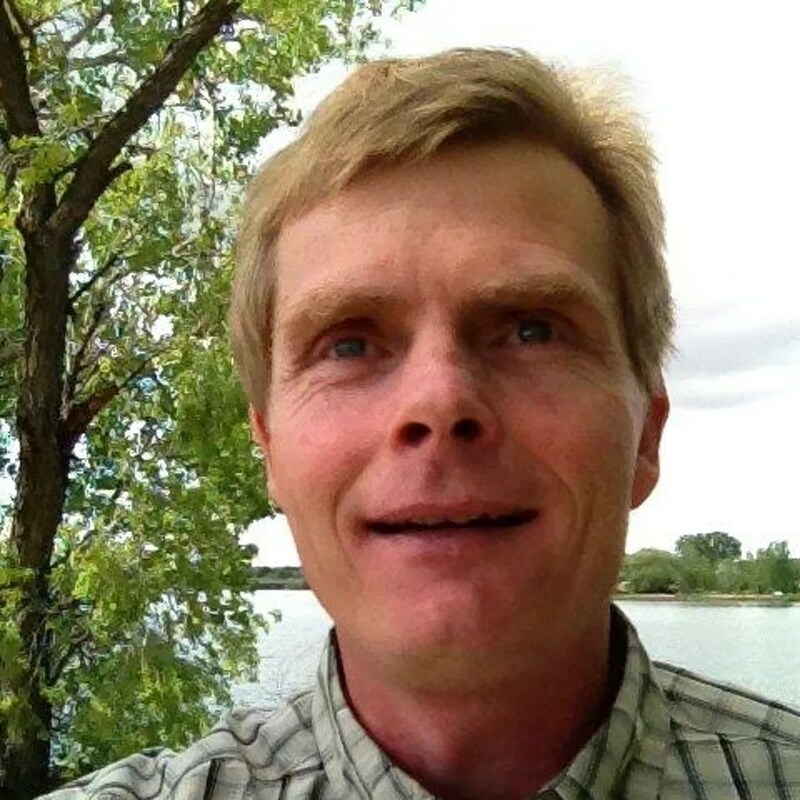 via Granting abatements a win-win – Choteau Acantha: Opinion / Editorial. 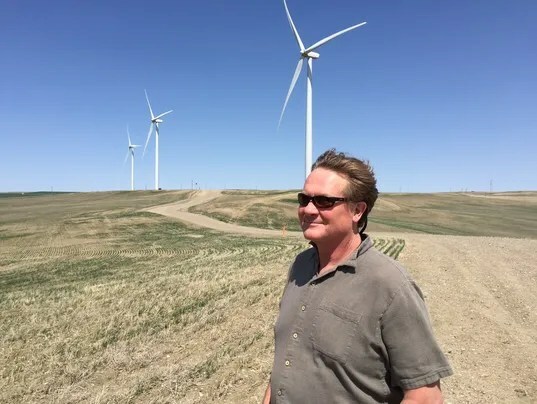 This entry was posted in Fairfield Wind, Greenfield Wind and tagged Fairfield Wind, Greenfield Wind, Marty Wilde, Montana Renewable Energy, Montana Wind Projects, Wind Energy in Montana, WINData LLC, WINData News. 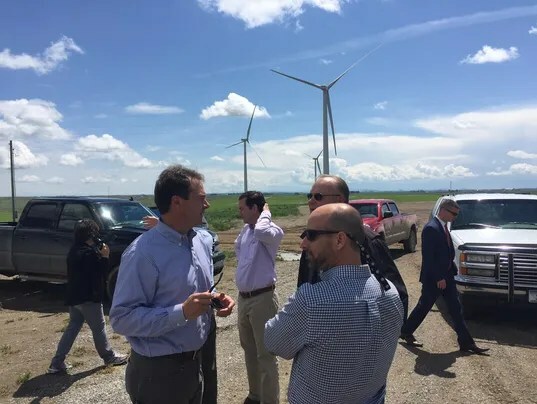 The calendar year 2014 saw a number of important developments in the U.S. wind industry – possibly some of the most important developments the industry has seen in a number of years. Below, we have focused on what we see as the most significant developments in capital raising, merger and acquisition activity, and the political arena. Although the first publicly traded vehicles – commonly known as yieldcos in the renewable energy space – came to market in 2013, it was not until 2014 that the wind industry and other renewable energy industries came to appreciate the changes that yieldcos would offer in terms of reducing the cost of capital for projects. There are a number of factors that go into determining the cost of producing a kilowatt-hour of wind energy: the cost, efficiency and reliability of equipment; the wind resource; transmission availability; development costs; and, of course, the cost of capital. Some could argue that, unlike power generated by burning fossil fuels, for wind power, where the “fuel” is free, the cost of capital is the most important of the cost factors. Most projects will need capital from a number of sources: developer equity, which refers to the risk capital invested by the project owner (either from its own funds or through an arrangement with a private-equity source); debt (which can be bank or bond financing at either the project or the project company level); and tax equity. The yieldcos offer the opportunity to replace some or all of the developer equity and debt with funds that require a relatively low return. In a typical yieldco structure, a sponsor holding several completed wind projects or other power generating assets forms a separate company to hold these assets and then sells a minority ownership interest in the separate company to investors. The assets are typically selling power under long-term power purchase agreements and, therefore, offer a reasonably predictable annual production of income. Yieldcos also offer growth potential. In a typical yieldco, only a portion of the revenues from the projects is distributed to the investors as a dividend. Most of the income is re-invested in other renewable energy projects so that the investment can grow. How much of the income from the projects is to be distributed, and how much can be devoted to growth, varies from yieldco to yieldco but is currently between 2% and 4% annually. If the wind and other projects in the company are successful, this low-dividend requirement should leave quite a bit of money with which to acquire other projects. To date, there are about five companies that might call themselves public yieldcos in the traditional sense of providing income and growth, although there are also several companies structured as real estate investment trusts that are similar in structure, but offer a slightly different balance between dividends and growth. There are also a number of other companies that are rumored to be forming yieldcos or have publicly announced the intention to do so. It may be going too far to say that the yieldco as a vehicle for raising capital for wind projects is transformative, but it is fair to suggest that it has been impactful: The industry saw the values of projects rise in 2014, even though there was very little change in interest rates or the underlying market in comparison to the prior year. Instead, we saw yieldcos competing for good projects, which, in turn, drove up values. The “yieldco effect” on project values comes from a number of factors. The most obvious factor may be that yieldcos are able to raise capital at lower rates and, therefore, can be more competitive in purchasing wind farms when bidding against other buyers with a higher cost of capital. Just as important, however, is the fact that, in order to continue to grow, yieldcos must purchase additional projects. As more and more yieldcos come to market and must find new high-quality projects, the demand for projects – even between and among yieldcos – will increase. This should result in driving returns down and prices up. In 2014, while this effect was felt, it did not predominate the market. However, as more yieldcos enter the market, it would logically seem that competition for projects would continue to increase. A third, possibly less important factor is that yieldcos have the ability to purchase projects with stock rather than cash. Again, this should give yieldcos an edge when competing for some wind assets and further drive up values. The so-called yieldco effect was prominent in the megadeal that saw TerraForm/SunEdison acquire First Wind. TerraForm is a SunEdison-sponsored yieldco that had its initial public offering in July 2014. TerraForm was used to acquire the operating assets of First Wind, assets that will offer the TerraForm shareholders an ongoing return. SunEdison simultaneously acquired the development business, which allows First Wind to continue its successful development platform and may provide TerraForm with additional projects in the future to help grow the TerraForm yieldco. 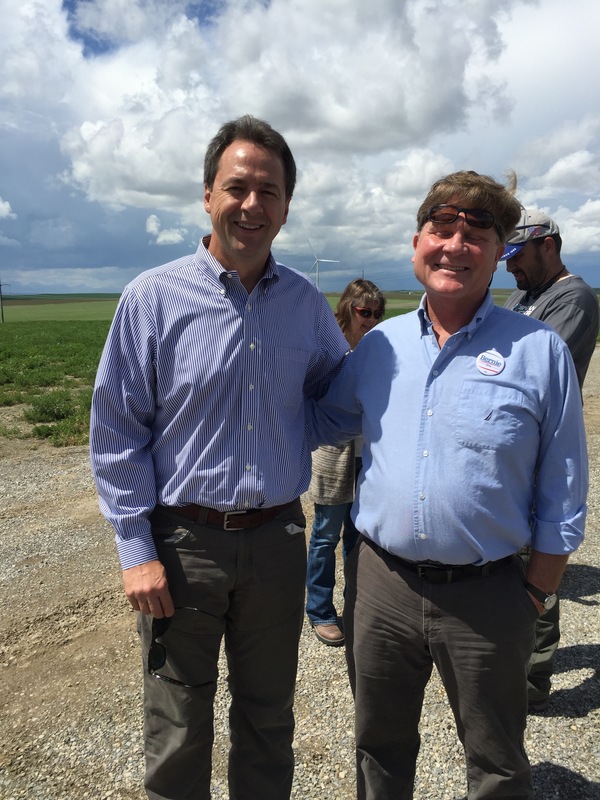 The end of 2014 in Washington, D.C., saw two significant events for the wind industry: the Republican Party’s gaining the majority of both houses of Congress and what may possibly be the shortest extension ever of the federal production tax credit (PTC) for wind energy. It is still too early to know the impact on the industry of the Republican-controlled Congress. The PTC extension, on the other hand, was an important event for a number of reasons. The most obvious, of course, was the extension of the period in which to “commence construction” until the end of 2014. This caused a number of companies that had hoped for a one-year extension to scramble to start construction over the last three weeks of the year. While the industry awaits guidance from the Internal Revenue Service (IRS), the industry is hopeful that this extension, in effect, extended the safe harbor completion date for all of the projects started in 2013 and 2014 until Dec. 31, 2016. Currently, the industry is waiting on the IRS as to whether that will happen. Equally important is the manner in which the “commencement of construction” extension until the end of 2014 occurred. As the Republicans and Democrats negotiated over the “extenders bill” toward the end of 2014, the wind industry’s proponents appeared to have struck a deal with the PTC opponents for a longer-term extension in exchange for an agreement not to seek a further extension when the longer term reached completion. Unfortunately, the White House indicated that for unrelated reasons, it would not accept the bill that included that compromise. In the end, the wind industry ended up with the short-term PTC extension. However, the fact that a deal was tentatively reached may be an indication of things to come, so stay tuned in 2015. Author’s note: Edward Zaelke is partner at law firm Akin Gump Strauss Hauer & Feld. He can be reached at (213) 254-1234 or ezaelke©akingump.com. via North American Windpower: The Year Of The Yieldco: How Last Year’s Top Finance Trend Impacts The U.S. Wind Market. 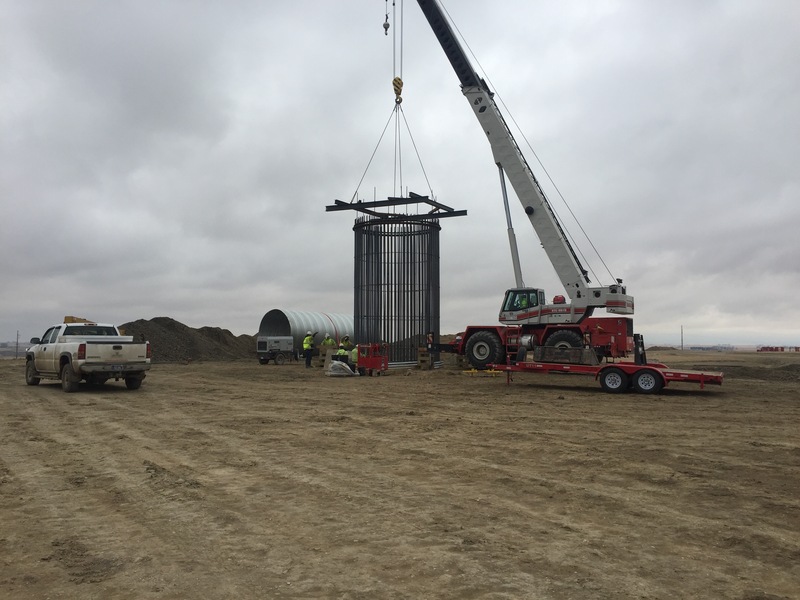 This entry was posted in Fairfield Wind, Marty Wilde, Montana Renewable Energy, Montana Wind Energy, Wind Energy Site Development, Wind News and tagged Fairfield Wind, Greenfield Wind, Marty Wilde, Montana Wind Energy, Montana Wind Projects, Wind Energy in Montana, WINData LLC, WINData News.